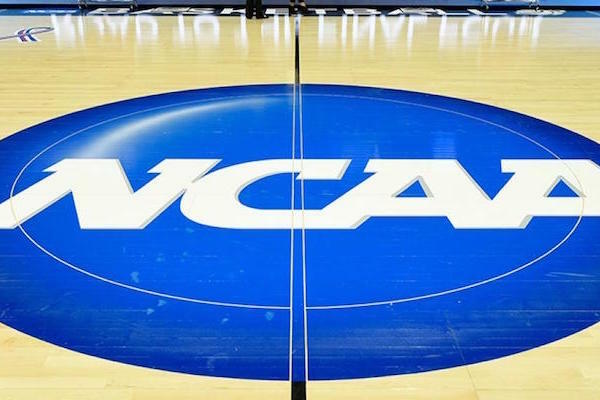 After a three-year investigation, the NCAA ruled there was “nothing to see here” with the North Carolina athletic department and zero sanctions for the school because the fake Afro-American studies courses taken by student-athletes were also available to the general student body. NCAA's message to schools: When creating fake classes to keep your athletes eligible just enroll a lot of nonathletes as well. Carry on. Historic ruling for NCAA. The criticism is completely valid. And people who love to lampoon the NCAA have never been given a sharper knife. Hey @NCAA, delete your account.